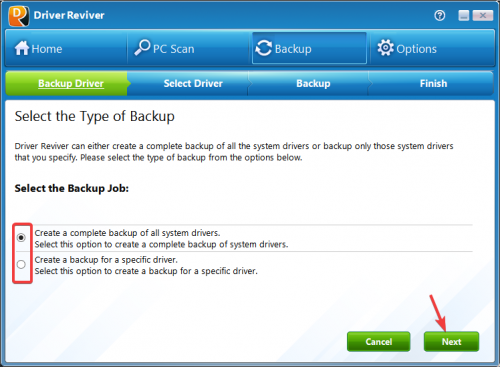 Driver Reviver offers an easy to use option to backup all your drivers. Open Driver Reviver, click the Backup icon on the top navigation menu, select Start Backup. 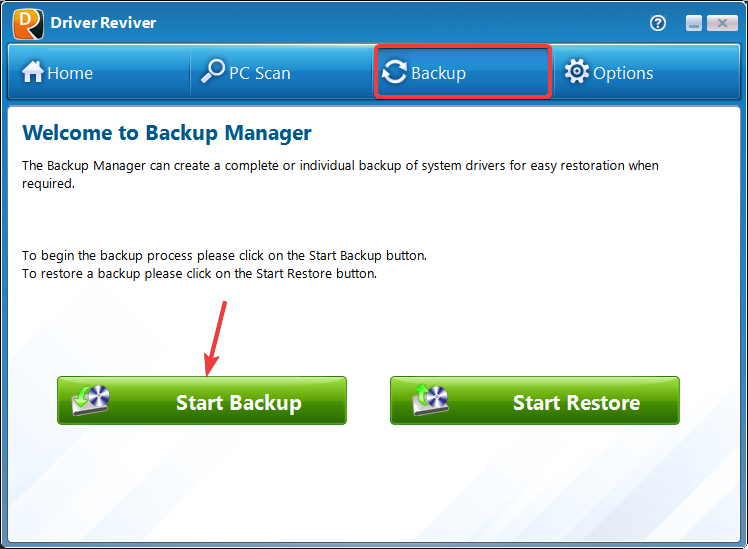 You can select the type of Backup you wish to perform and click on Next and follow the steps shown to backup the necessary drivers.